Weaving industry in Erode, in the state of Tamil Nadu in India is more than century old. This weaving industry has grown in to one of the best woven fabric manufacturing industry in India with state of the art auto looms and power looms. The process of manufacturing in power looms is weaving the yarn from warp and weft together to make the desired fabric. 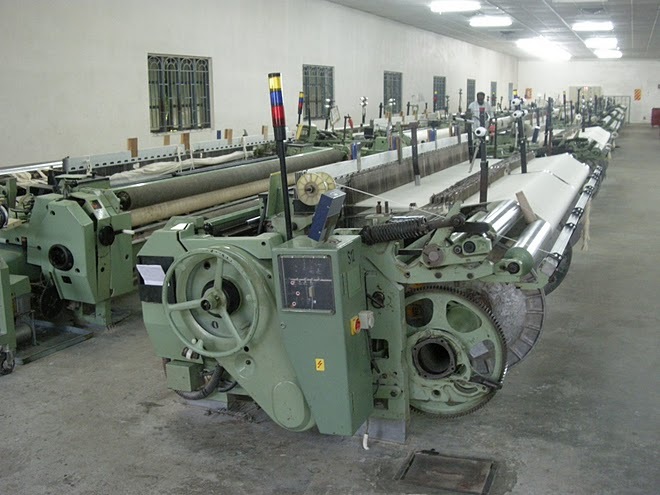 Our power looms factories can manufacture cotton and blended fabric in various different widths and constructions and provide you the best quality cotton fabric and grey fabrics. We have tie-ups with some of the biggest auto loom factories located in Erode, in Palladam and in Somanur in Tamil Nadu in India. 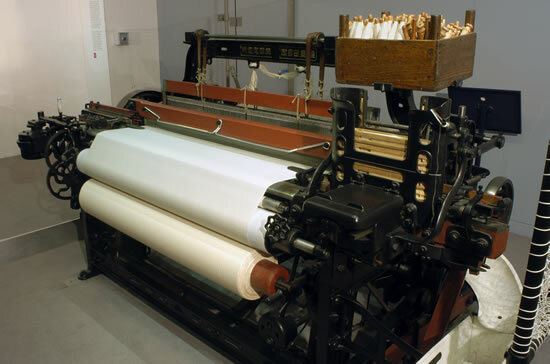 The advantage of producing fabrics is auto looms is that the fabric will be heavier and wider than the power loom and the quality will be much better. All our auto loom machines are imported from Germany.